Recent Arrival! 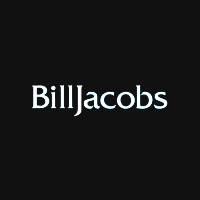 ***VW CERTIFIED AT NO ADDITIONAL CHARGE! 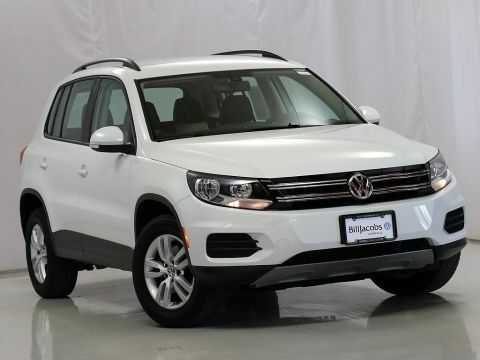 ***, ABS brakes, Compass, Electronic Stability Control, Heated door mirrors, Heated Front Bucket Seats, Heated front seats, Illuminated entry, Low tire pressure warning, Remote keyless entry, Traction control, VW CPO! 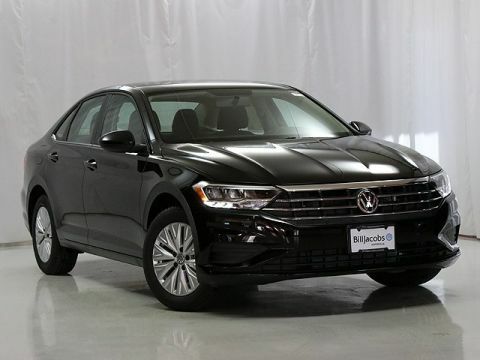 INCLUDES 2 EXTRA YEARS OF VW WARRANTY!. 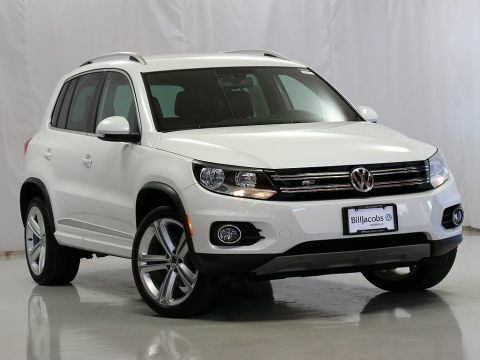 2016 Volkswagen Tiguan S 2.0L 4-Cylinder Turbocharged 6-Speed Automatic with Tiptronic 21/26 City/Highway MPG Odometer is 14313 miles below market average! VW CPO! 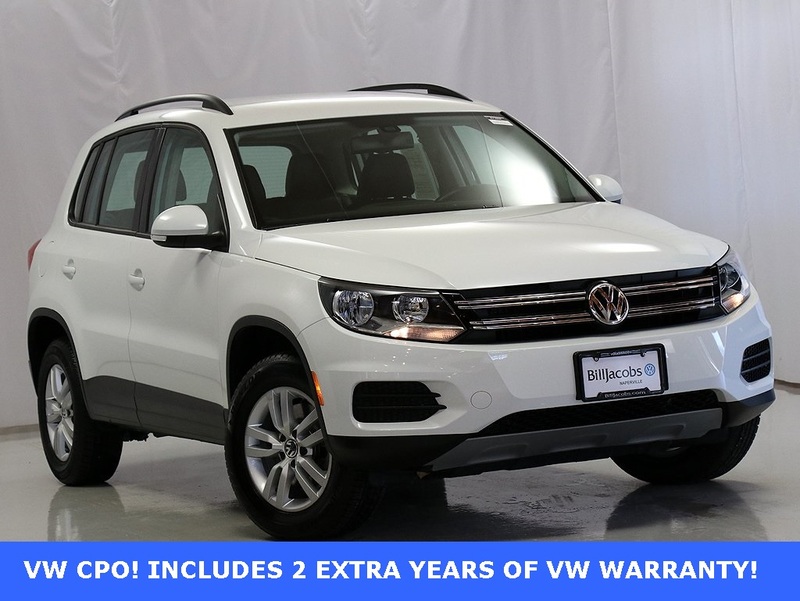 INCLUDES 2 EXTRA YEARS OF VW WARRANTY!